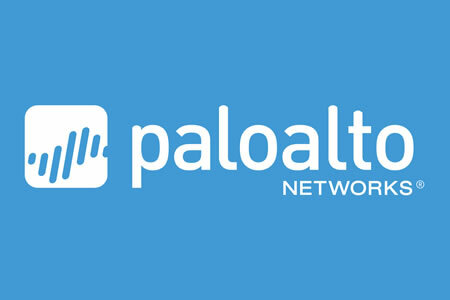 Palo Alto Networks has released the findings of a new survey conducted on organizations in Europe and the Middle East that are actively adopting the cloud. The survey examined efforts to maintain cybersecurity across the entire organization as businesses start to utilize cloud environments to meet their data, application, and services needs. The survey has revealed the rush to the cloud has meant sacrificing security, with cloud environments not nearly as well protected as networks and endpoints. These shortcuts on security are leaving many organizations exposed to risk. Cybersecurity professionals in businesses that are actively adopting the cloud were polled and asked about the state of cybersecurity in their cloud and hybrid cloud environments. More than half of polled cybersecurity professionals– 54% – report misalignment between the cybersecurity department and the rest of the business on cloud and cybersecurity issues. While cybersecurity professionals believe security is a top priority for the public cloud, fewer than half of respondents believe current cybersecurity in the public cloud is working well, and even highly sensitive data such as financial information is not well protected. While networks and endpoints are well protected, the same standard of security is only achieved by one in ten businesses in their cloud and multi-cloud environments. 49% of respondents said they have adopted a segmented approach to cybersecurity and do not have the same level of visibility, command and control over cybersecurity in all areas of the business. Just 19% of cybersecurity professionals have the correct level of involvement in the security of cloud services. Even cybersecurity professionals that said they have a high level of involvement in this area of cybersecurity feel they could have even greater control and consistency of cloud cybersecurity. Businesses are seeking more agile and innovative digital operations, but cybersecurity is often seen as a barrier that hampers innovation. In reality, cybersecurity should be viewed as a way of helping businesses achieve their goals. Consistent control over cybersecurity needs to be achieved in all environments, including cloud and multi-cloud environments to maintain security posture. If that is not achieved, businesses will be exposed and their cloud infrastructure, applications and data will be at risk.